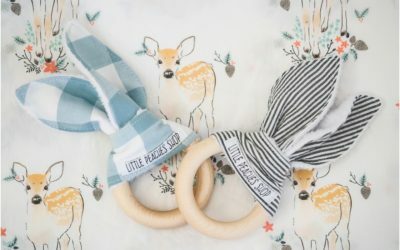 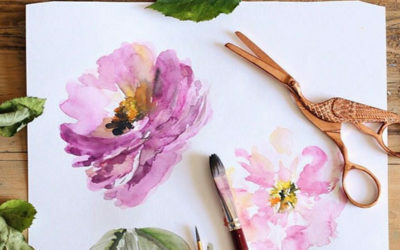 Laura of Elle and Kay Collection shares her insight about selling design and art work on various 3rd party sites, including Society 6 and Etsy. 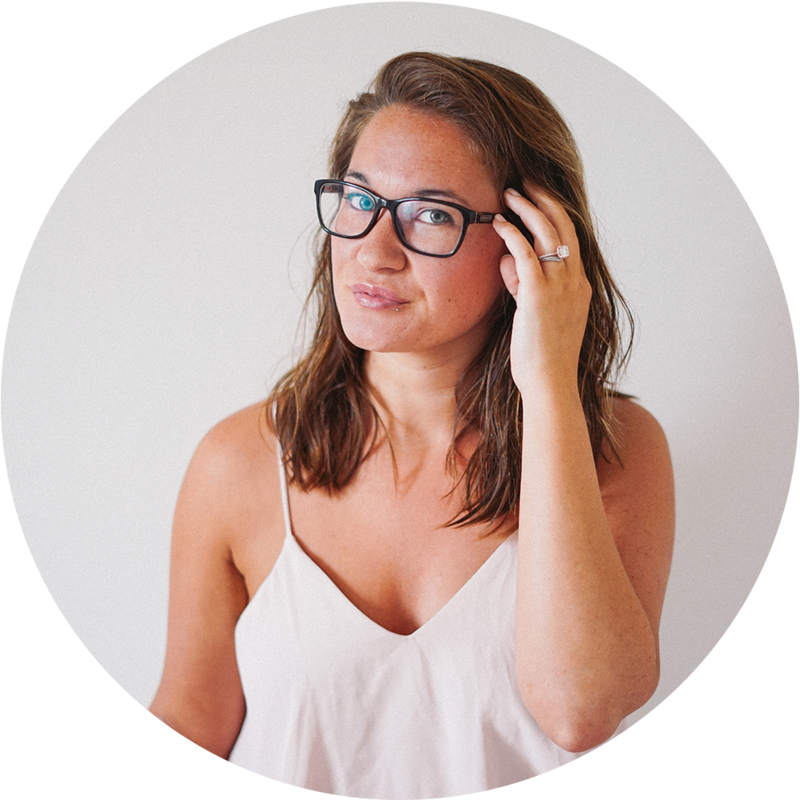 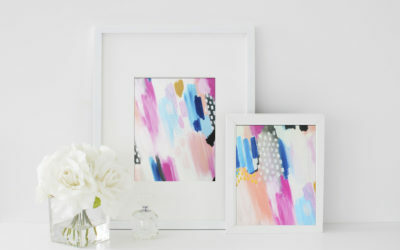 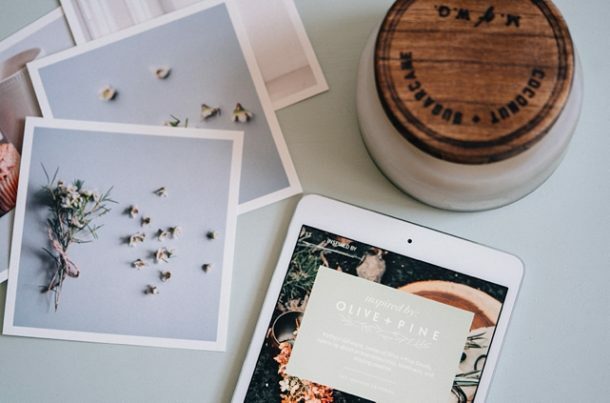 Lauren of Blush and Honey Paper shares insight about selling her art on Etsy. 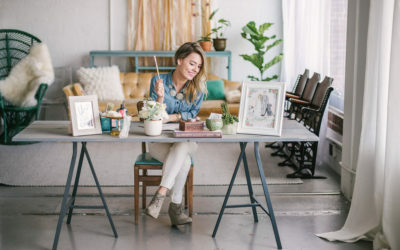 Etsy Envy posts highlight creatives who found success on Etsy.